2 sizes for your choice according to your needs. 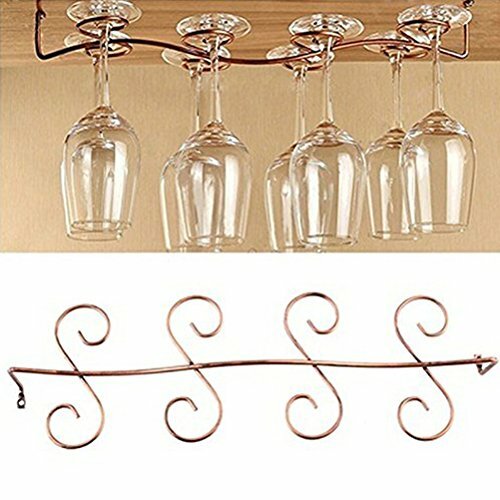 Holds 8 wine glasses, size 18.90" * 5.71" * 2.95"; Holds 6 wine glasses, size 11.81" * 5.71" * 2.95"
View More In Wine Racks & Cabinets. If you have any questions about this product by buytra, contact us by completing and submitting the form below. If you are looking for a specif part number, please include it with your message.